Are you all geared up for winter? The great thing about shopping for a coming season is you can do it as early as you want. There’s no deadline either because you can continue scouring for pieces even as that period of the year sets in. 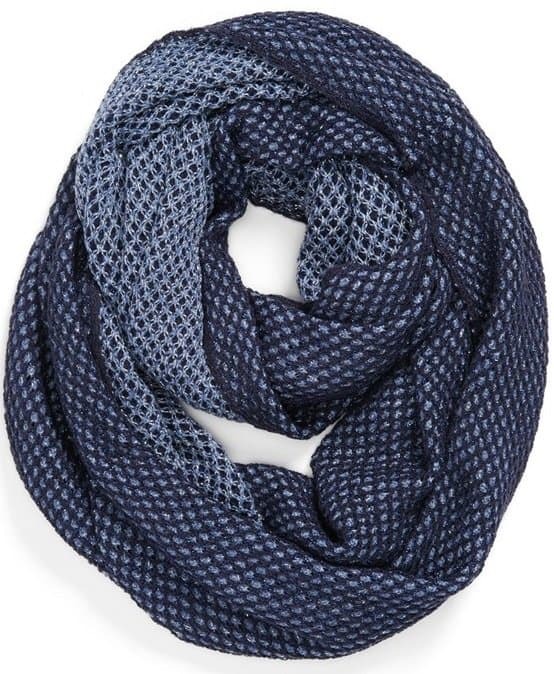 Of the essentials you will need for winter, there are five scarves that you must never forget to keep ready. These extras are your last layers and they are your lifesavers too — simply because aside from being (literally) functional, they’ll up your fashion game in a snap. 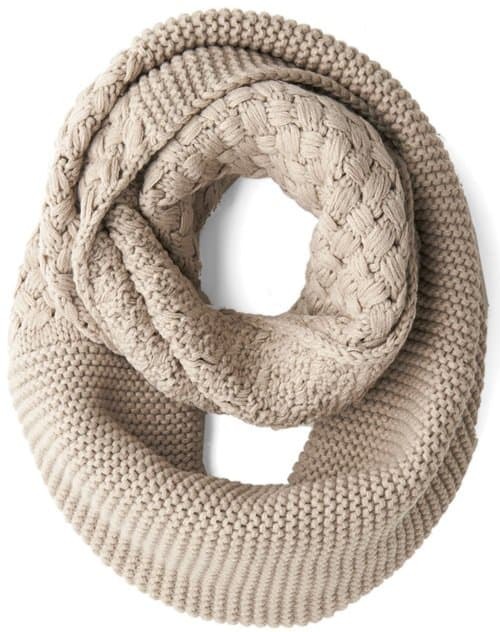 The first thing you need to score for winter (in case you haven’t yet) is a chunky knitted infinity scarf. Not only will it keep you warm, but it will give your look a dose of texture. The more unique the pattern, the better. Colored fur is huge this season, so now is the best time to try out this trend. 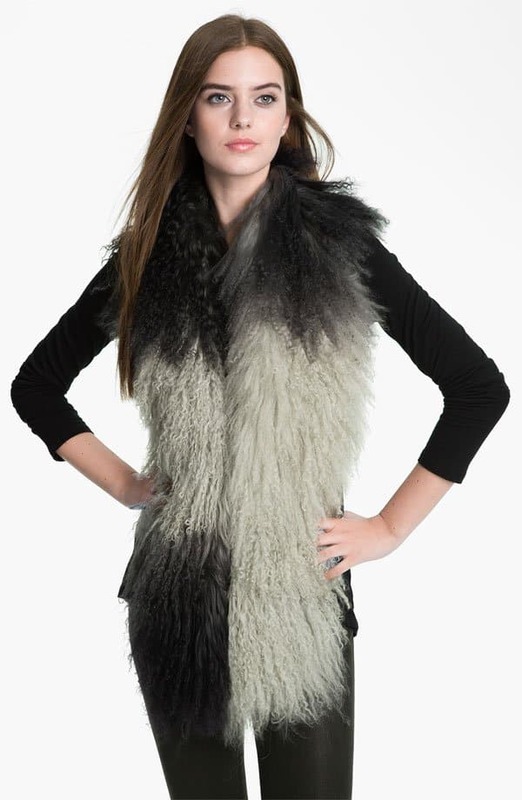 Using a colored fur scarf will elevate your look in seconds. It’s plush, it’s posh, and it can literally transform any outfit. Of course, if you’re not that adventurous, fur in more classic hues are good enough as well. A classic cashmere wrap can go a long way. Yes, it’s not as special as the colored fur or the chunky infinity, but this piece is a lot more versatile and it is seasonless. The great thing about a wrap is that it’s big enough to use as a shawl and small enough to use as a scarf. 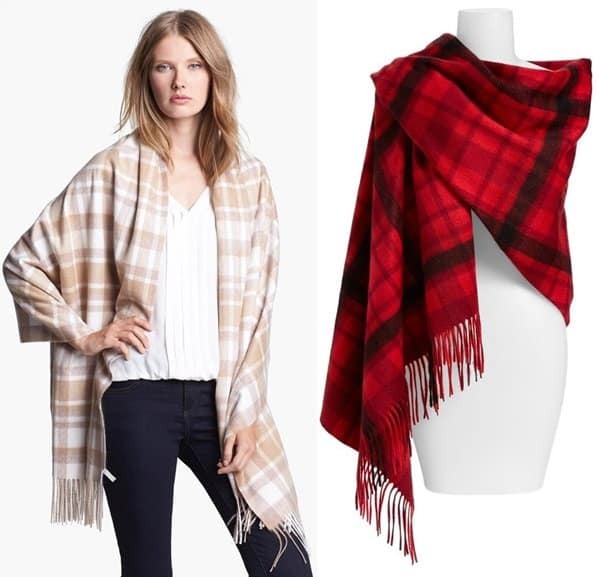 Capes and ponchos provide a different flavor to your look that scarves aren’t able to do. Plus they’re so easy to wear. For winter, go for wool or cashmere pieces that will keep you warm. If you don’t want the traditional kind of cape or poncho, don’t miss our style guide. Technically, the beanie isn’t a scarf. But since we’re talking about last-layer essentials here, we’re putting it on the list. 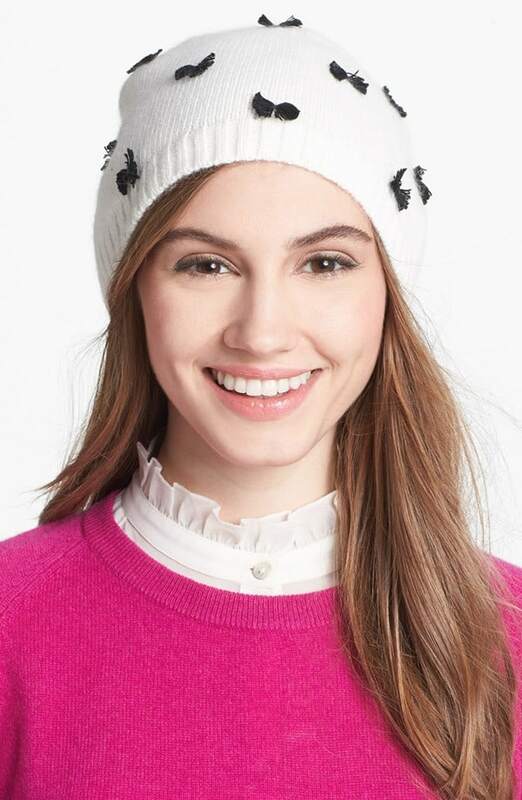 Beanies are the perfect bad-hair day solutions, and they’ll keep your head (not to mention, your ears) warm for winter. 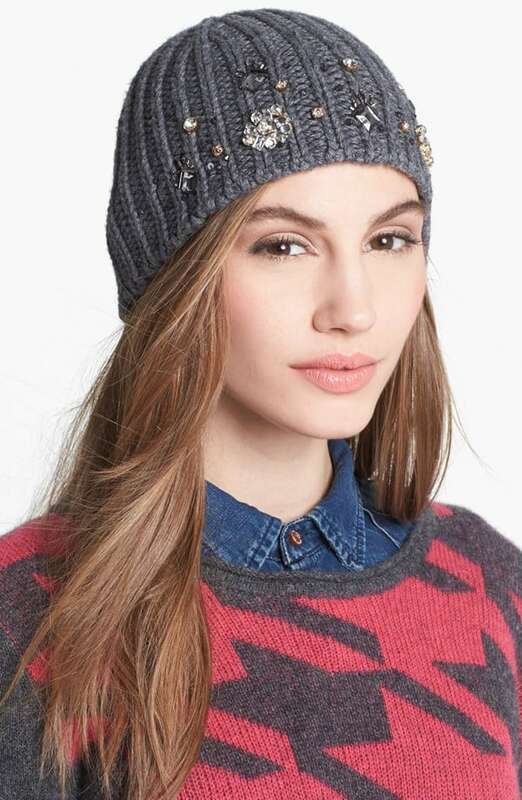 Kick it up a notch by going for beanies that offer a little something, whether it’s beadwork or a cute bow.